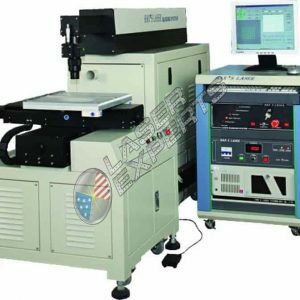 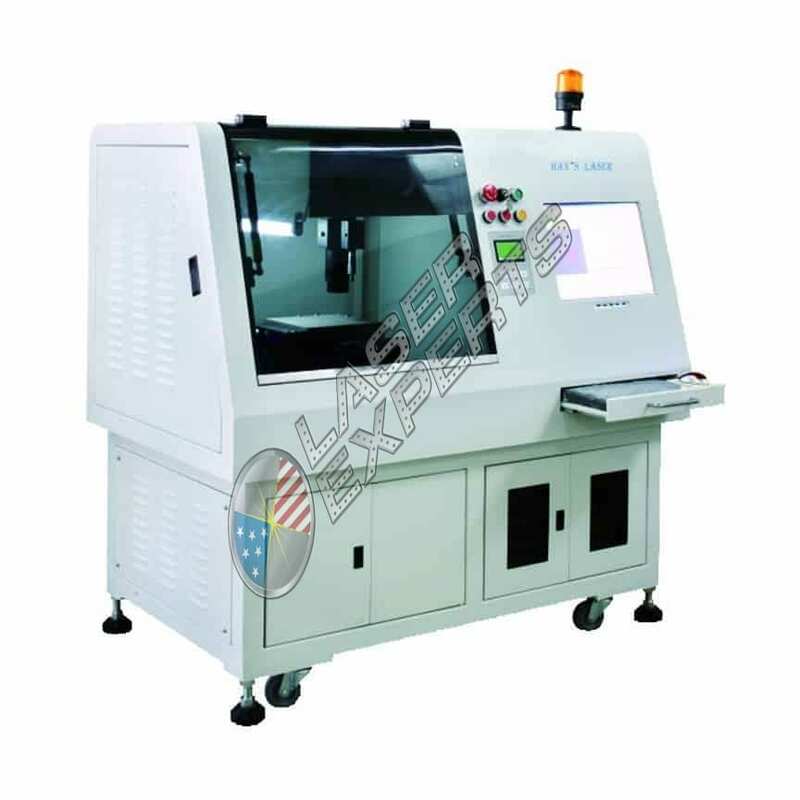 Non-metal laser cutting series uses to cut non-metal materials. 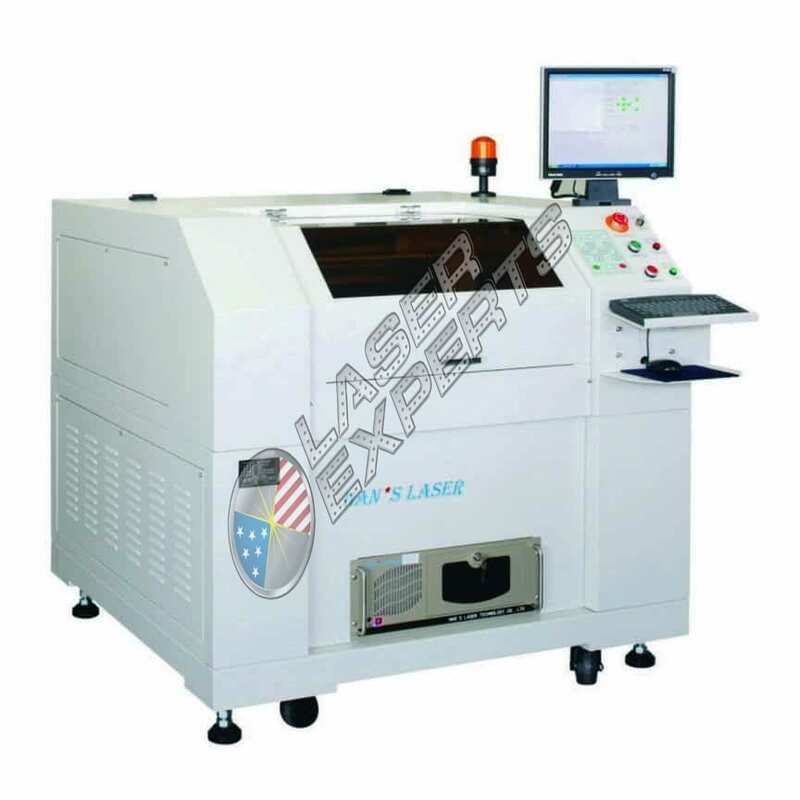 Use laser cut method have the advantages of high precision, high cutting speed and fine cutting effects. 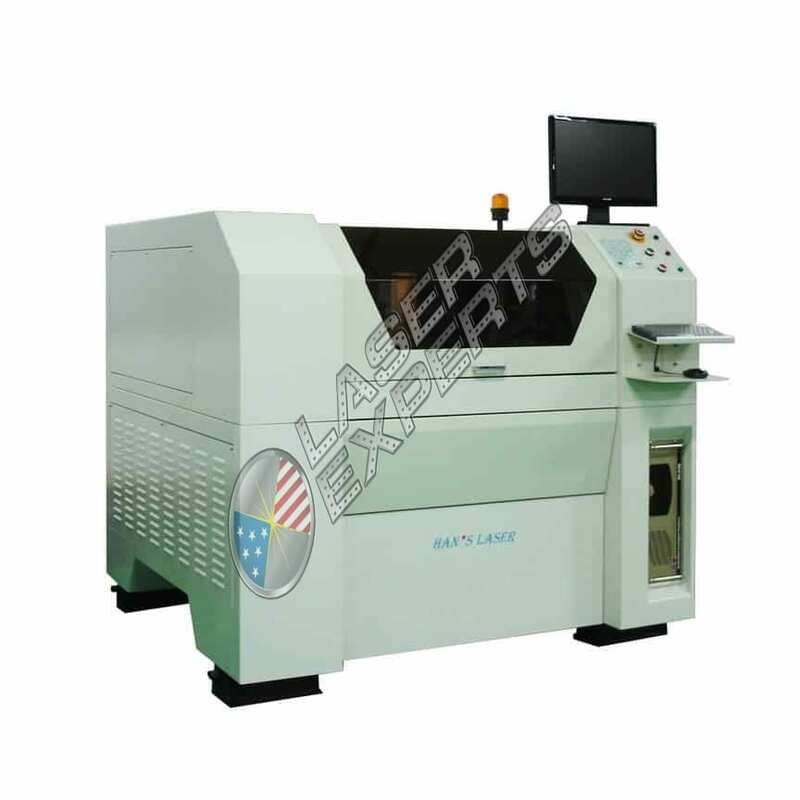 It is widely used in the cutting of insulated material, SMT board, PET, PC, PP, ABS, wood, paper, rubber, leather, acrylic, resin and other non-metal materials.